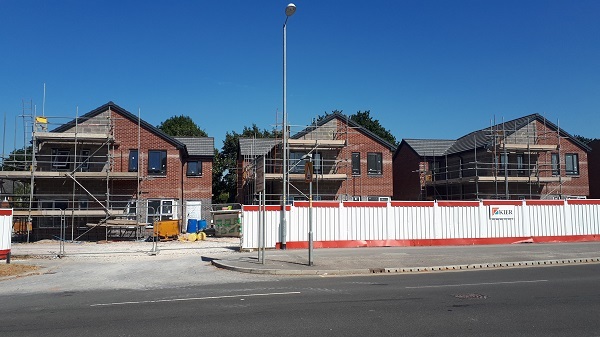 This site is located on a former hardstanding area used for containers and storage in the Benchill area of Wythenshawe and will provide a mixture of 2 bedroom shared ownership houses and 2 bedroom affordable rent apartments. This development was part funded by the Affordable Homes Programme offering residents high quality, modern and contemporary design, energy efficient, meeting secure by design standard with in-curtilage parking and various transport links including the Manchester Metro. The scheme is due for completion Jan 2019.